While Black Friday is barely a week away, Google has an early gift for its fans. Although the deals sound good, you might want to wait a little bit longer as the Black Friday deals could be even more enticing. Whether you want the latest generation Pixel smartphones or the Pixelbook, Google has you covered. Starting tomorrow, you will be able to buy the Pixel 3 and Pixel 3 XL under a BOGO 50 percent off deal which will run until November 21. However, if you only want one phone, you can wait for the 3-day deal that begins November 22 to save $150 on the Pixel 3 and $200 on the larger Pixel 3 XL. 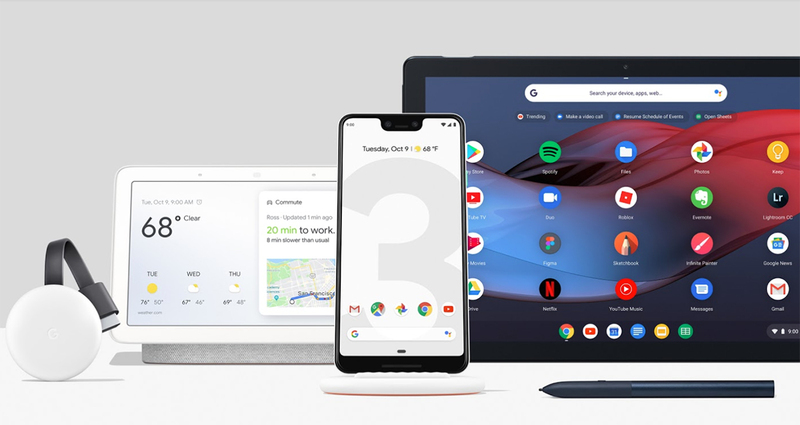 As they say, patience is a virtue, and if you can hold your horses a tad bit longer, you can get to enjoy the Cyber Monday deal which will give you a free Home Hub and $50 in Google store credit if you buy the company’s latest Pixel 3 devices. However, if the newly released Home Hub doesn’t catch your eyes, this deal might not sound that lucrative to you. Moreover, the Pixel 3 and Pixel 3 XL, despite being pretty decent smartphones, are far from perfect and are quite buggy. However, Google is quick when it comes to updates so there is not a lot to worry about. The Black Friday deals aren’t just for Google’s smartphones, they extend to other products in the ecosystem too. For instance, the price of the Nest Learning Thermostat will be reduced by $70, and the Pixelbook will be marked down by $300, with $50 getting shaved off Google Home. However, if you are not a diehard Google fan, you can wait around and see what other manufacturers have to offer before purchasing anything.